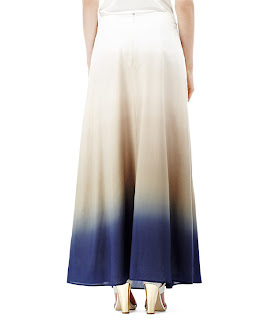 Reiss has been quite low on the radar for me for a while, so I was delighted when I spied this gorgeous maxi skirt in the week. 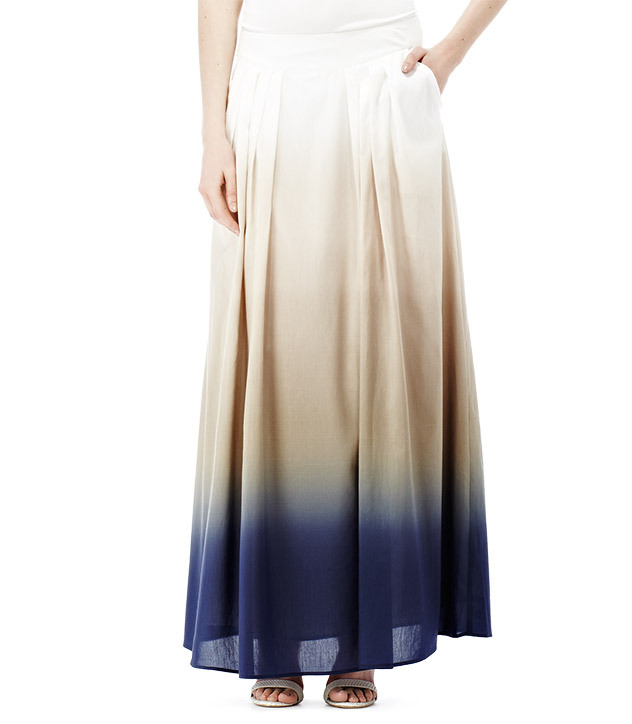 I have been a massive fan of the brand for a while, but since Kate Middleton wore that dress last year, all the magazine stuck to PR-ing their work-style dresses and great pieces like THIS amazing dip dye skirt, got a little lost in the wind. 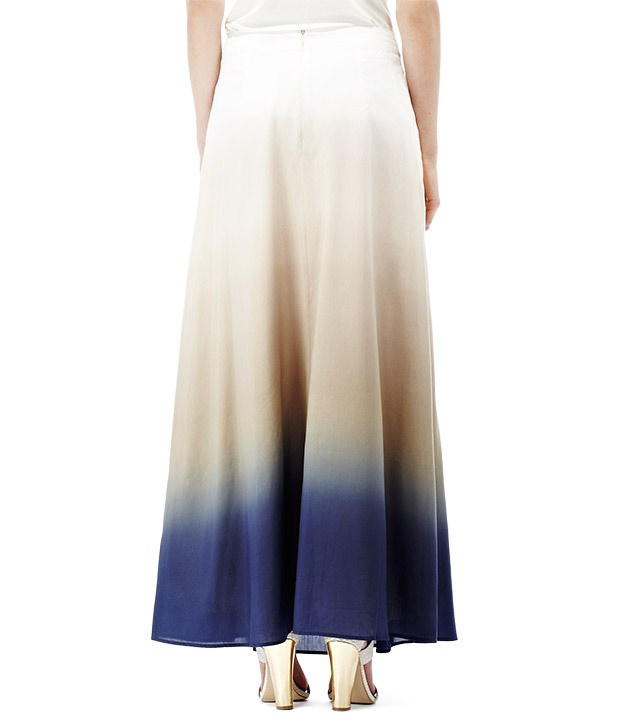 Wonder if there is a DIY tutorial for making a skirt like this, I'd definitely give it a go! LOVE that skirt! I love this trend too!